Entering the rarely visited and mystic Limi Valley is like stepping back in time. Due to the isolated location, the villages are very untouched by modern development. Century old Buddhist traditions interwoven with shamanistic influences are still an important part of daily life here. 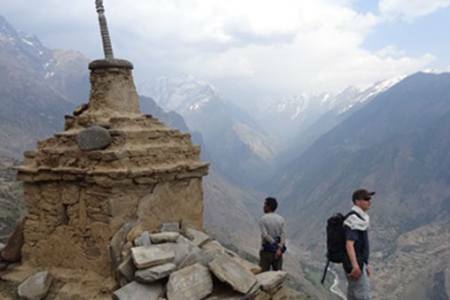 You follow the ancient salt trading and pilgrimage route to the border of Nepal and China, crossing the Nara La pass (4620 m) with spectacular views of the Himalayas. From the border town of Hilsa you turn northeast towards the Limi Valley. 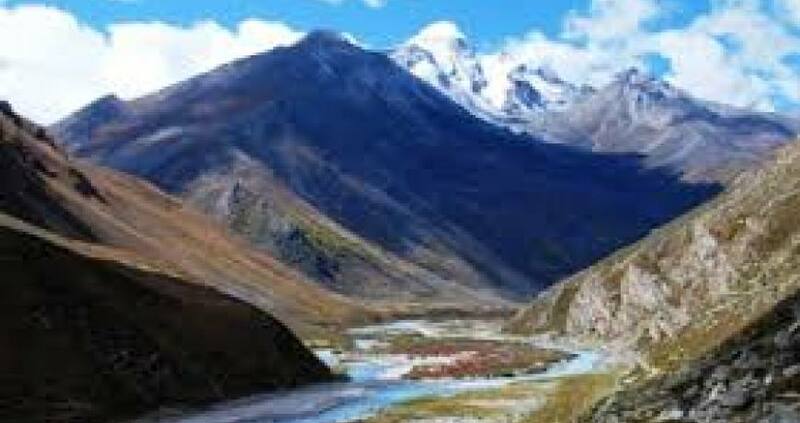 During this trek you have a chance to spot the elusive snow leopard, Himalayan blue sheep, jackals, hyenas and musk deer. 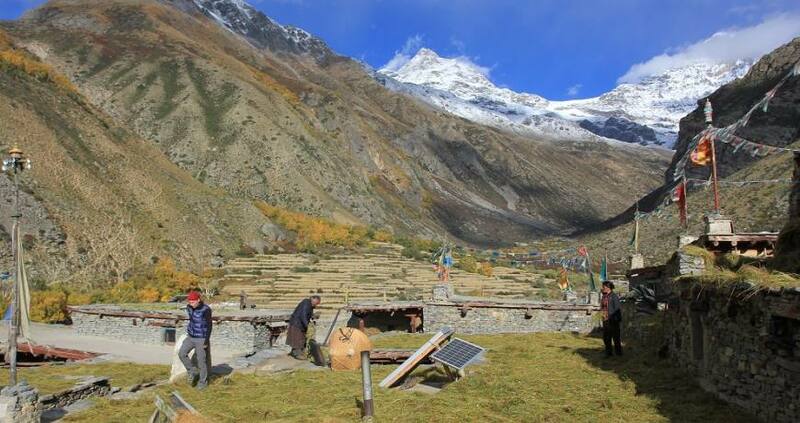 You sleep in authentic, small Buddhist villages and camp in amazing spots amidst the snow-capped mountains. Day 17: Flight from Simikot to Nepalgunj and connecting flight to Kathmandu, (Hotel + B). Camping equipments like: tents (dinning tent, sleeping tent, kitchen tent, toilet-shower tent), mattress, kitchen items etc. Day 17 Flight from Simikot to Nepalgunj and connecting flight to Kathmandu, (Hotel + B).